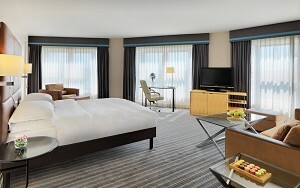 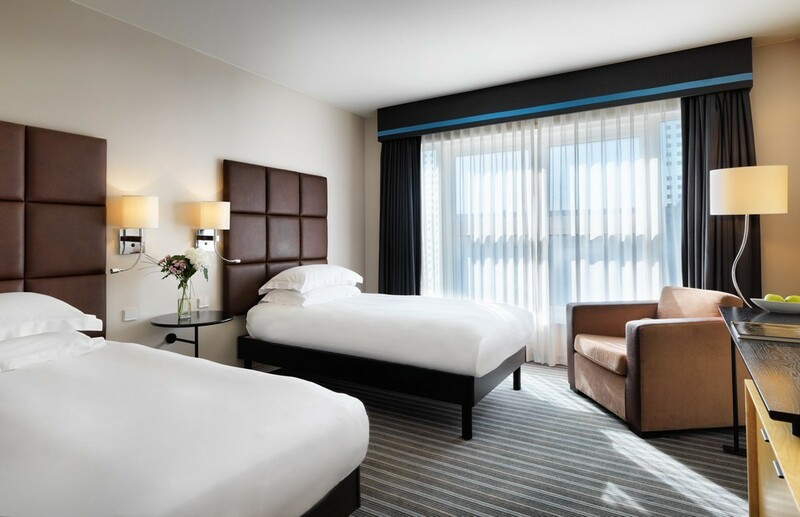 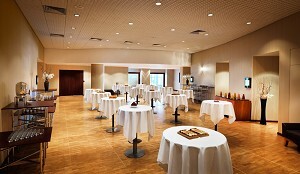 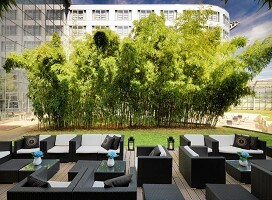 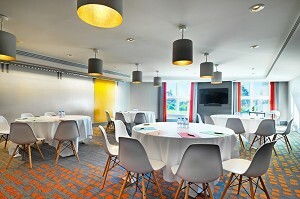 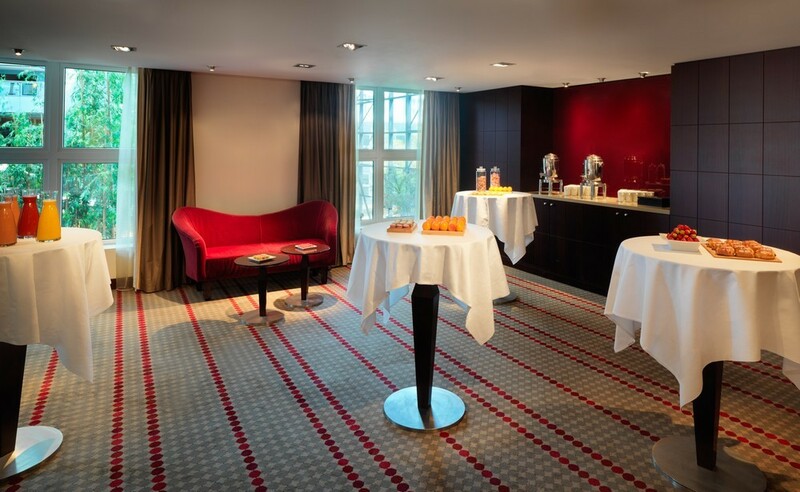 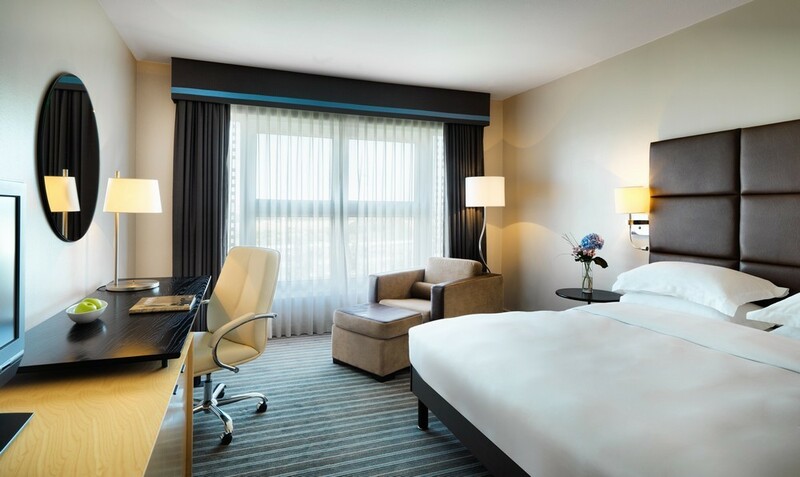 Conveniently located near the Roissy Charles de Gaulle Airport, the Hyatt Regency Paris-Charles de Gaulle offers meeting rooms 28 or 2 000m2 modular spaces.From the new and ultra-connected Campus concept to the Apogee plenary room, these numerous spaces Adapt to any type of event. 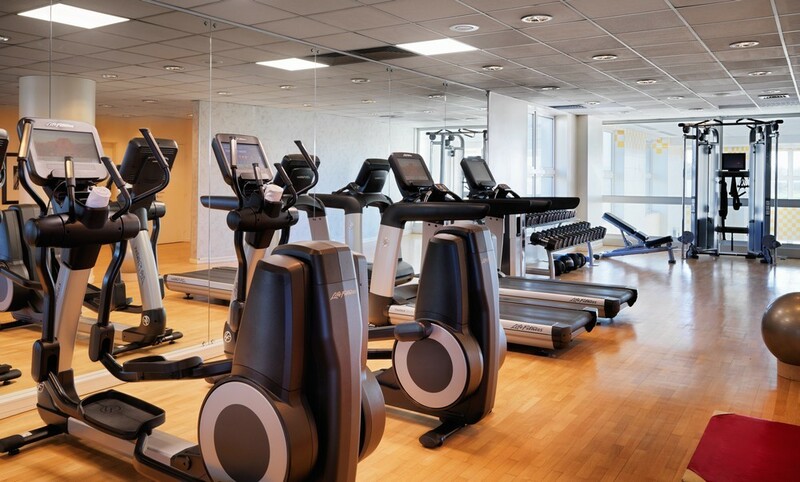 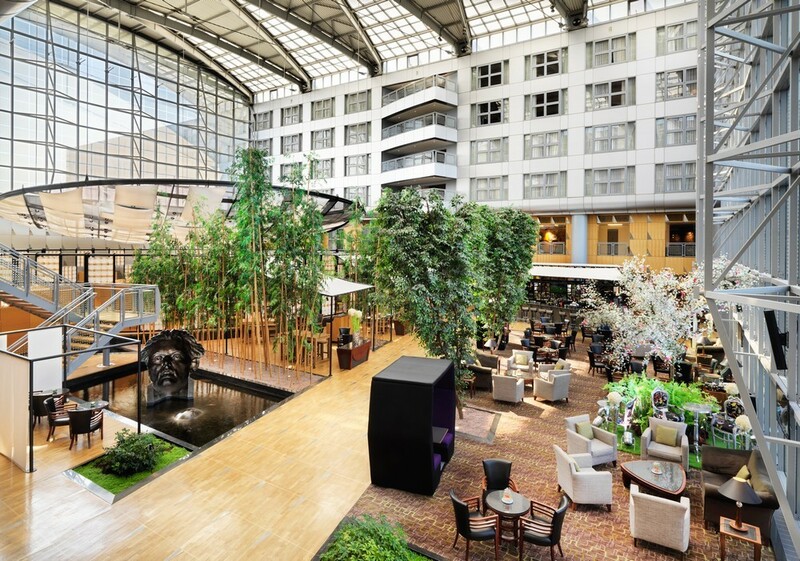 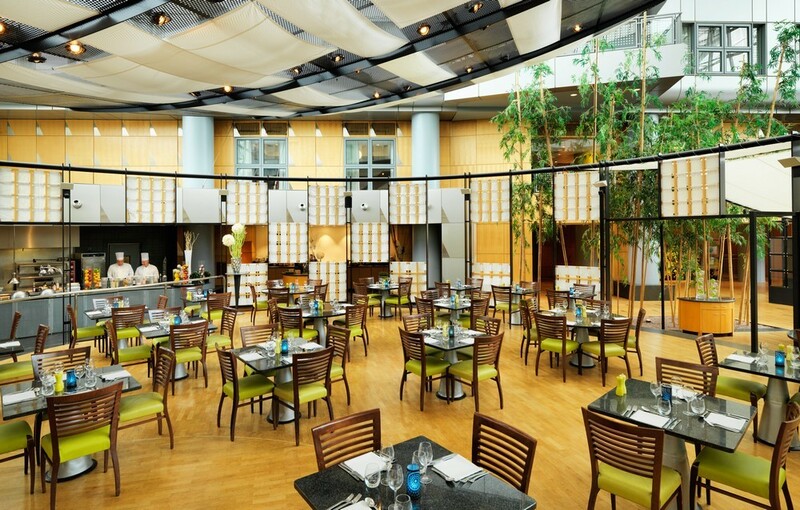 Ideally located near the Parc des Expositions Paris Nord Villepinte, the Hyatt Regency Paris-Charles de Gaulle was designed to host meetings and seminars with architecture inviting to escape. 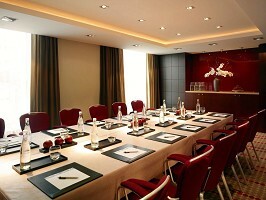 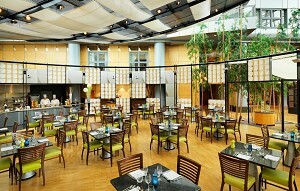 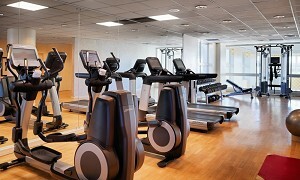 These many versatile meeting rooms embody the ideal meeting place to perfectly meet the needs of the business clientele. 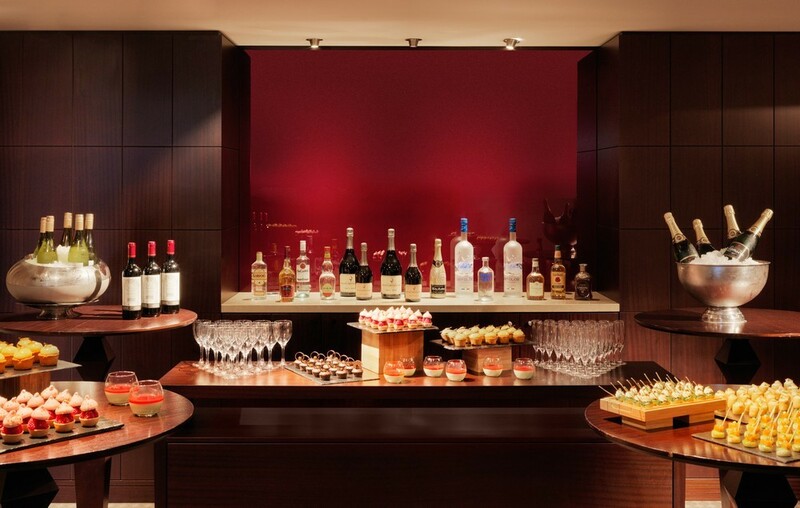 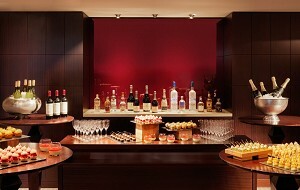 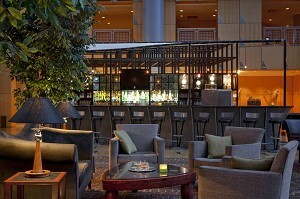 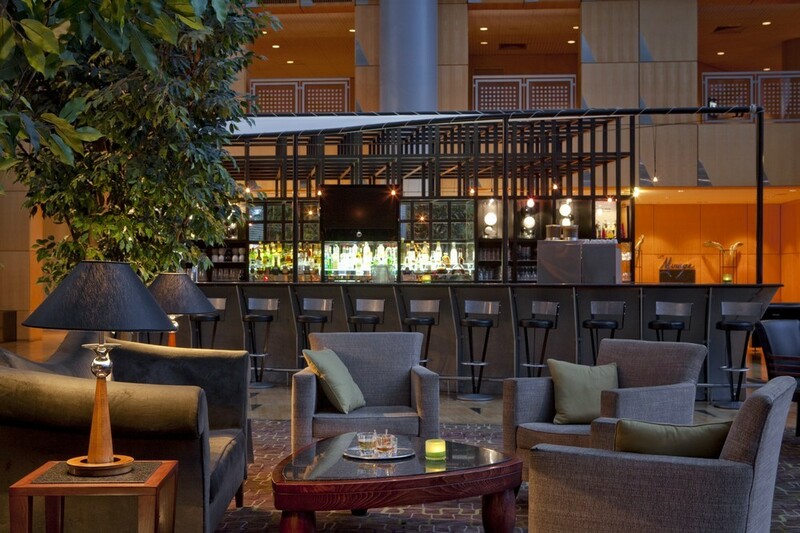 The Hyatt Regency Paris Charles de Gaulle puts at your disposal 28 meeting rooms ultra modular and personalized leaving the opportunity to create a cocktail area for moments of conviviality at any time of the day. 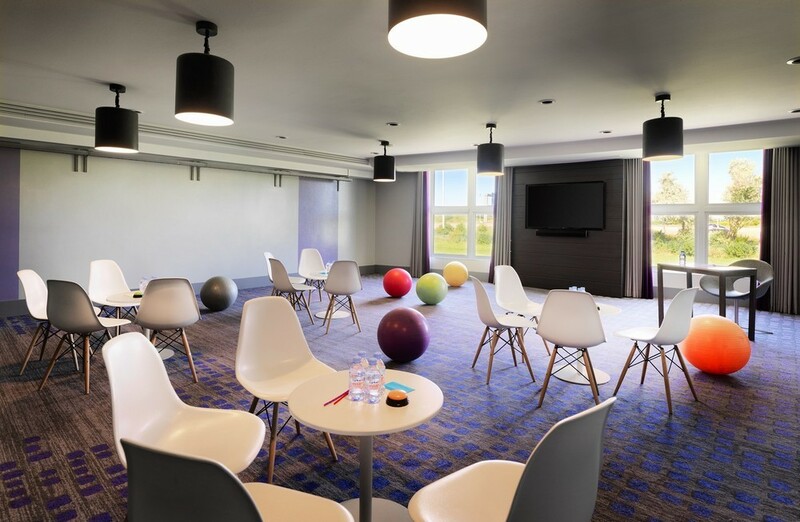 Focused on innovation, the Hyatt Regency Paris-Charles de Gaulle launched Le Campus: a new concept that is revolutionizing the professional events sector. 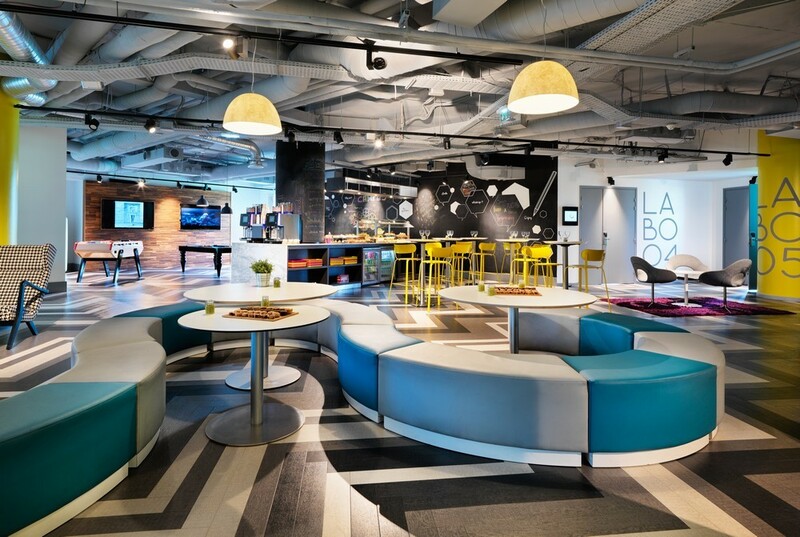 Designed with the Viserius Studio cabinet, this new offer consists of 8 Labs, privatized and modular from 38 to 85 m², with 11 capacity to 80 people and equipped with the latest technologies (HD screens, Apple TV, AirPlay technology). 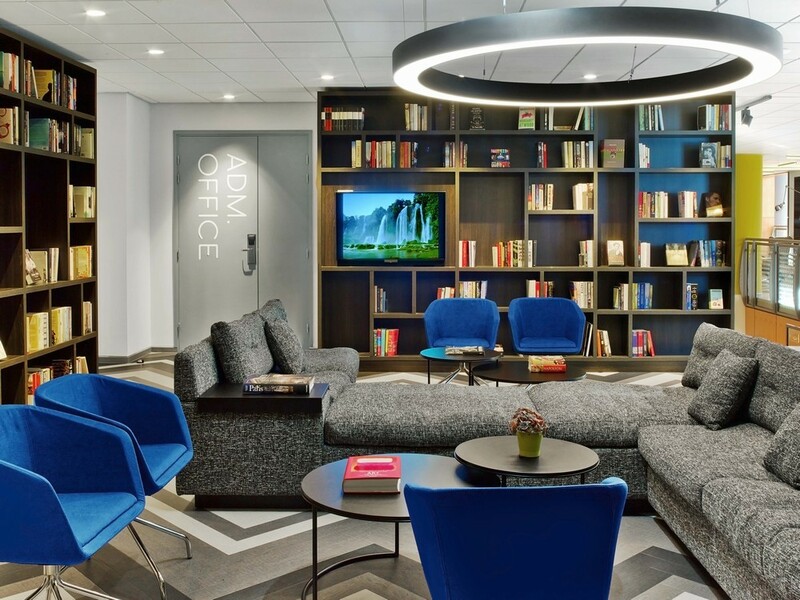 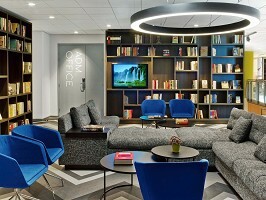 In addition, there are common areas of relaxation designed to create a friendly atmosphere conducive to exchanges, collaboration and creativity. All rooms are equipped with a stereo system, air conditioning, a telephone line as well as projectors and screens for your presentations. The hotel also has a vehicle entrance that can easily accommodate larger events such as a car launch. 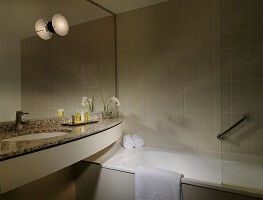 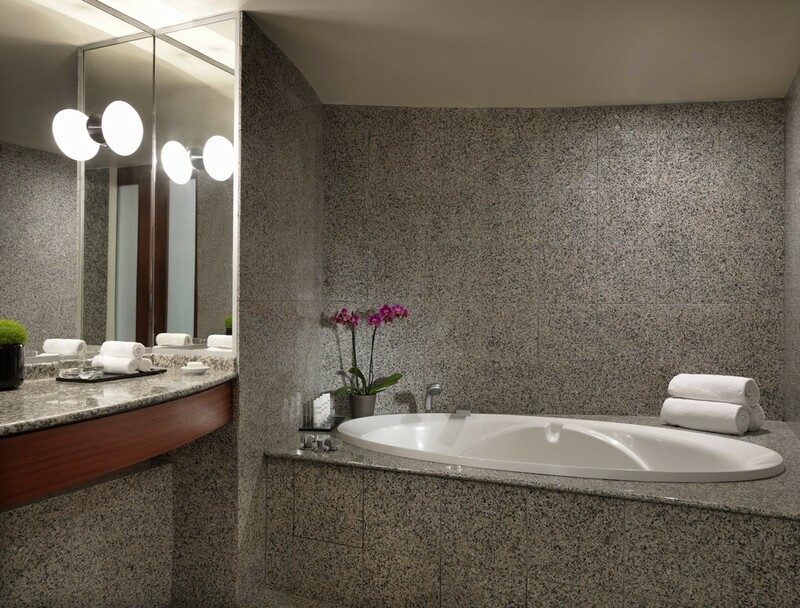 The Hyatt Regency Paris-Charles de Gaulle offers a selection of packages including a residential package and a day or half-day package. 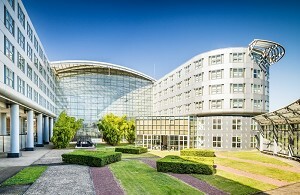 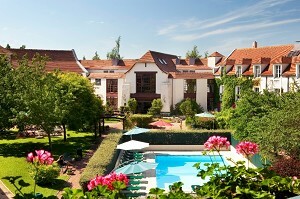 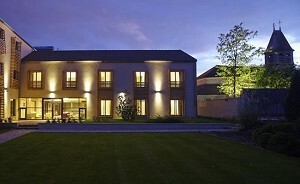 See other venues of seminars, conferences and symposia in Roissy-en-France (95) or in the department Val d'Oise. 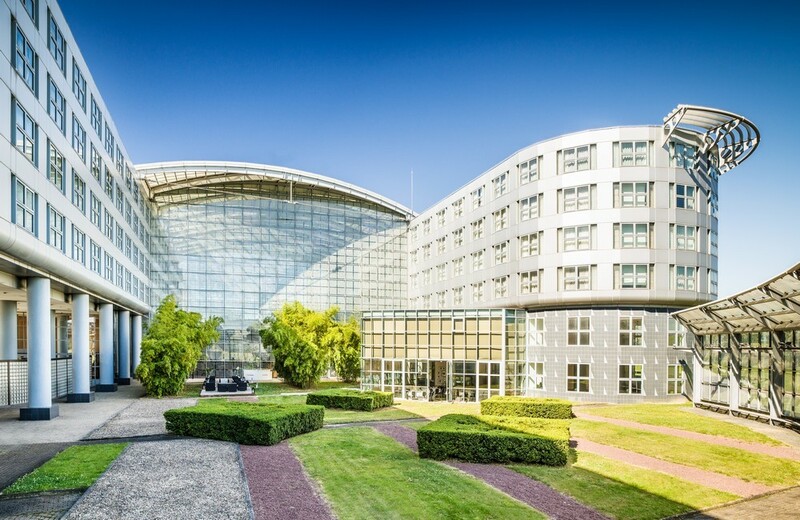 862 places surveyed in Ile-de-France, 60 interviewed in the department: Val-d'Oise and 34 places surveyed around Roissy-en-France (95) on the last 30 daysIncluding 18 times in Roissy-en-France. 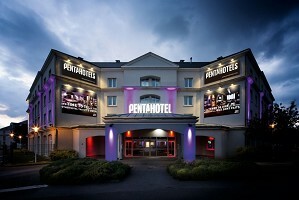 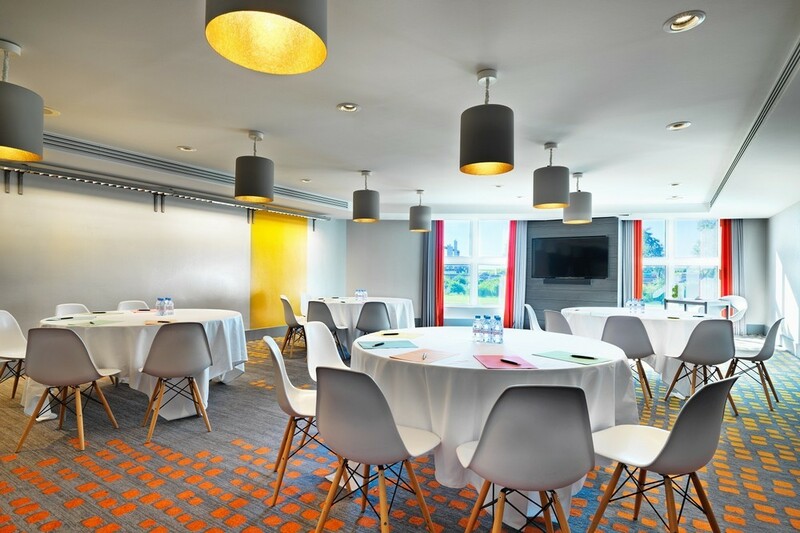 Ideally located just 3 km from Charles de Gaulle Airport, the pentahotel Paris CDG airport **** is the perfect venue for your business meetings and conferences.